EC proudly presents its newest product. 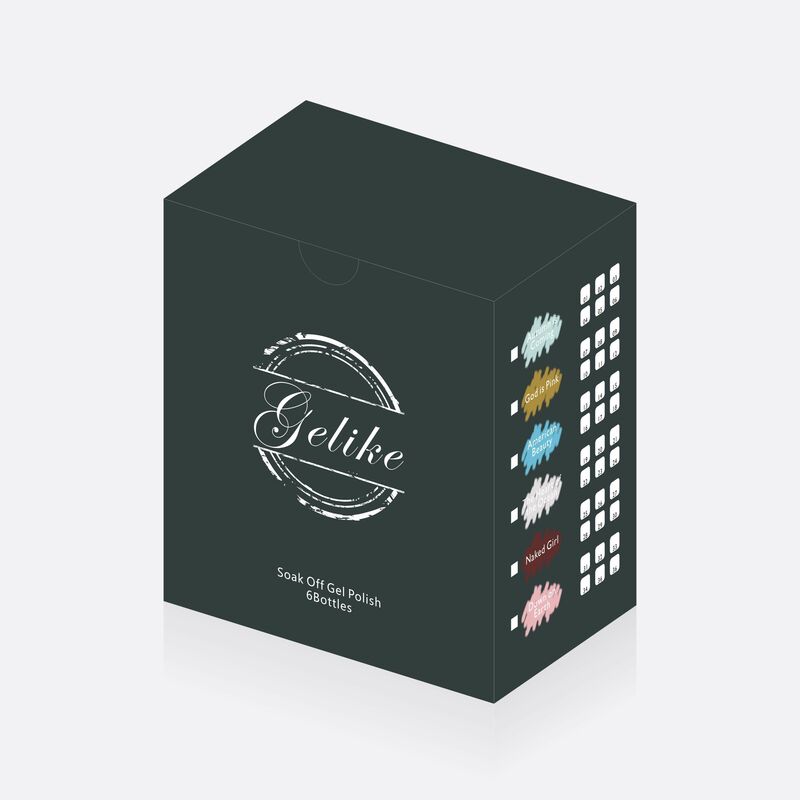 This Dip powder is made from an advanced Japanese bio-medical formula that enhances lighter, stronger nails that can last up to 4 weeks. 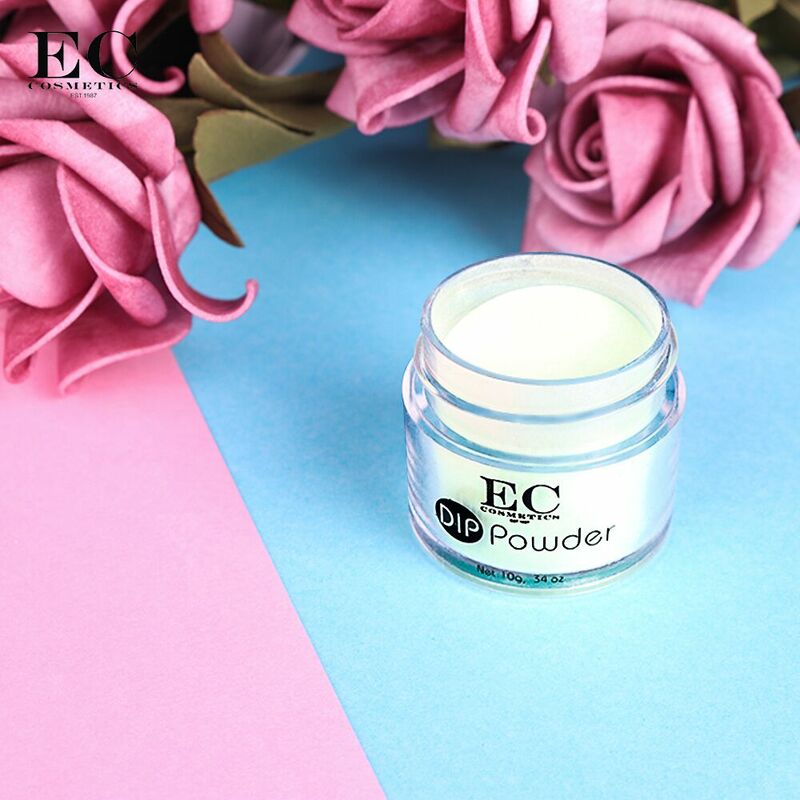 EC’s Dipping powder contains calcium and vitamins that naturally nourishes one’s nails. An alternative way of obtaining healthy, sturdy nails. Non fading colours that last up to 4 weeks! I dip 4 times brushing off the excess off,in between each dip. Then spray a resin cure then file like I would with acrylic nails, they are just as thick and last just as long. I do a fill every two weeks. And you can paint them like regular acrylics. I like dip powder. I LOVE this dip powder. I get the natural powder with gel polish on top. My natural nails peel easily, so this protects them without damage. 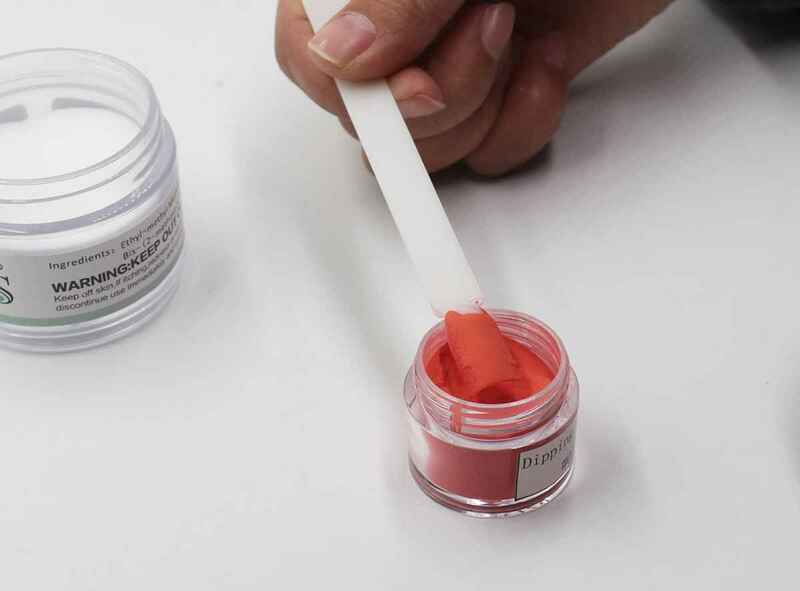 As China Top 20 Senior Suppliers, EC® Cosmetics Factory provides whole branding service and OED/ODM service for distributors. 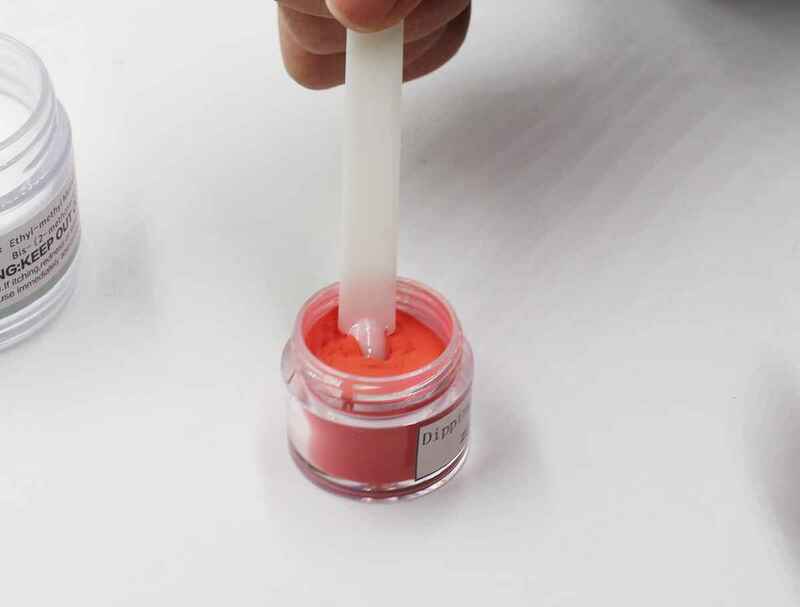 Our dip powder Extremely fine and smooth ,super easy apply! Convert Plus is all-in-one software to generate more leads & drive more sales with onsite targeting.